Topics discussed in this article: Why is Everyone Going Digital? Digital construction technology is developing faster than ever. And for a good cause. When it comes to collaboration and communication, in a survey conducted by Sage, 33% of professionals expressed the need to improve, while 32% want to streamline processes. Doing so will not only improve the quality of projects, but will have a real and measurable impact on construction firms’ bottom line. 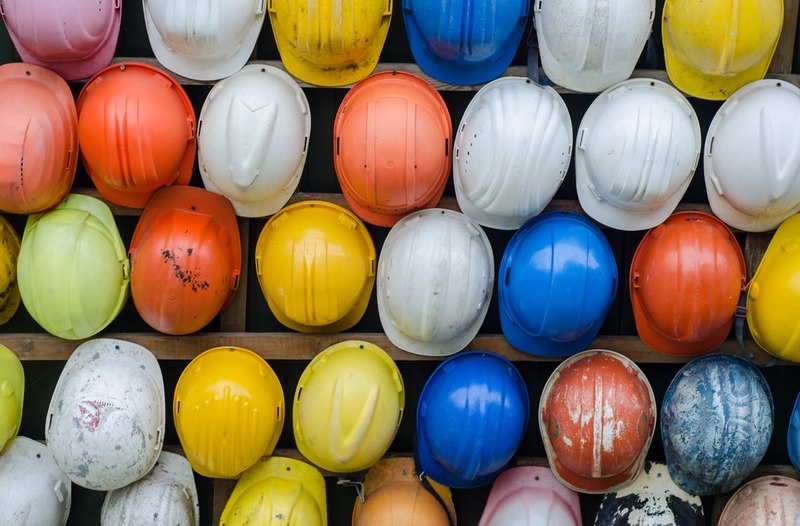 In this article, we’ll explore how digital priority management software is moving the needle for construction teams, from executives to superintendents. 1) Better personal prioritization. Your time has a dollar value. So does every member of your firm. Adopting a tool that helps team members manage their time more effectively results in a huge, measurable shift in the value of your workers. What’s more, real-time visibility of where team priorities lie increases your ability to help your team use their time more effectively. 2) Real time visibility of progress toward shared goals. When action items are captured in a centralized tool, executives have access to status updates at their fingertips. No more cobbling together email updates, sticky notes, and Google docs to gauge. 3) Simplified performance tracking. Digital solutions offer a concrete record of individual accountability over time. Say goodbye to guessing games and say hello to better accountability across the board. 1) Nothing important slips through the cracks. Digital solutions enable PMs to delegate action items to each member of their team and track progress in one simple, centralized dashboard of project information, across multiple projects. 2) More effective communication with on-site teams. When PMs and superintendents can communicate in real time, turnaround time on deliverables is reduced from days, to hours. You’ll cut down on site visits, too. 3) Record-keeping of project updates and exceptions. Going digital means everything is tracked. When it comes time to drill down on what caused project delays or review key project decisions made by your team, you’ll have access to the information you need in seconds. Tired of walking around on-site all day, only to get back to the trailer at 5:00 PM and spend hours relaying updates through email, only to have it slip through your PMs inbox in the morning? For superintendents, digital solutions provide the ability to “manage while walking around”. 1) Mobile updates make it back to the office in real time. Need something from your Project Manager? Want to snap a picture and send an update? Grab an iPad and get moving. 2) Clear communication with procurement, project managers, and assistants. Digital solutions result in a centralized priority list for your project. Priority management solutions include the ability to add context to the action items needed from your team, and track whether or not requests have been completed. 3) Visibility of team commitments. Build a simple schedule of foremen’s commitments to ensure nobody is scheduled to be in two places at once. Update it from your desk, or on the go. Priority Matrix is a priority management software used by construction teams to communicate project updates and action items in a simple, effective platform. 65% of 900 Construction professionals surveyed by On Center Software say that the number one process which incurs costs, and demands optimization, are reworks. Digital priority management software like Priority Matrix supports clear team communication, to help you avoid time consuming reworks and wasted resources. Each morning, project managers who use Priority Matrix have a clear and concise list of what their team has planned for the day, or for the week. 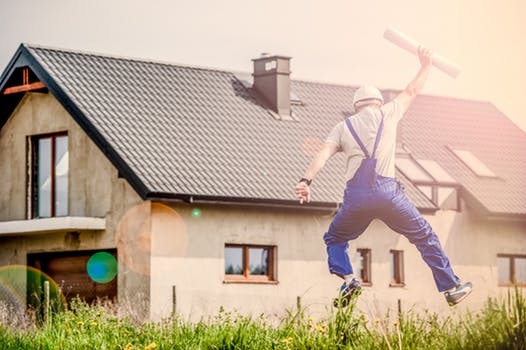 Procurement knows exactly what to purchase, superintendents know exactly what needs to happen on site, and PMs can step in to help the team re-prioritize when necessary. This means mistakes get proactively prevented, rather than repaired.